ALLARDYCE, Chas. 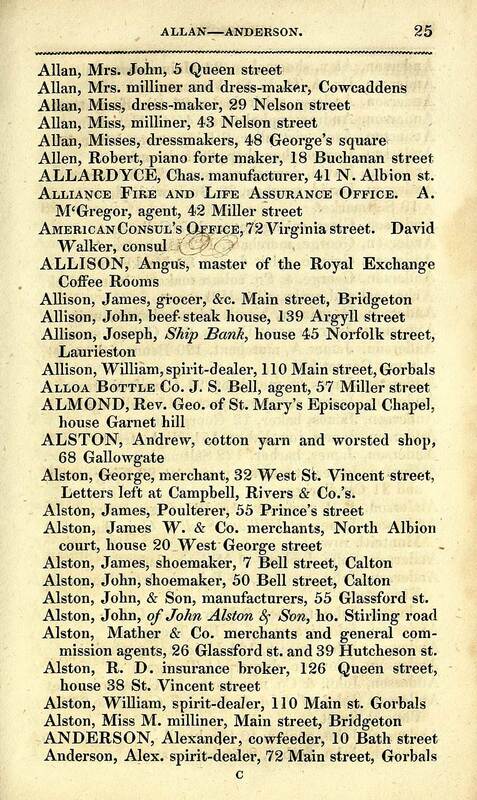 manufacturer, 41 N. Albion st.
Alliance Fire and Life Assurance Office. A. 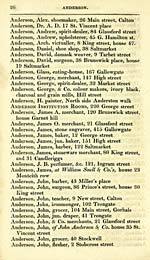 Letters left at Campbell, Rivers & Co.'s. 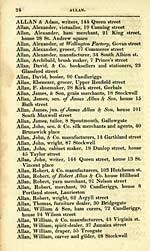 Alston, John, & Son, manufacturers, 55 Glassford st.
mission agents, 26 Glassford st. and 39 Hutcheson st.